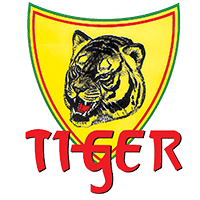 This page contains details of Tiger owners club sites and other links that I find useful. This is the club that I actually do work for. For my sins I am the newsletter editor for the club. This basically means that I end up sending out emails every month asking for articles and might get one or two replies. Seriously through the club has been growing in strength and numbers recently and is worth joining. We currently cover Bedfordshire, Cambridgeshire, Essex, Hertfordshire, Norfolk, Suffolk and even have a member in Invernesshire! The Tiger Owners Club is run from this website. The current admin is Paul Toyne. Run by Trevor Harmer : Covers North West.